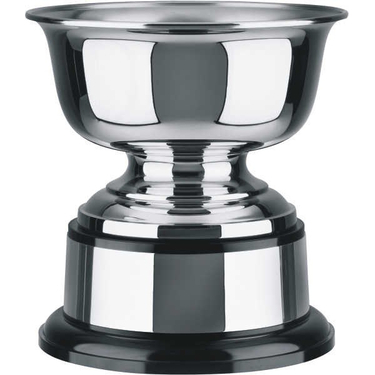 Swatkins endurance cups are amongst the strongest cups available. The handles are cast in a mould as part of the cup, making them virtually indestructible. The cups are polished and nickel plated so they do not tarnish. From our new range this elegant Swatkins Rose bowl is perfect for any sporting or corporate event.